The Xena 2 Ladies retains the best aspects from its predecessor while receiving major updates. The Xena 2 shares the uniquely embossed leather panels with the Spitfire one piece and Spitfire jacket, making the jacket stand out from all others. Protection is taken to a higher level by incorporating our award winning SEEFLEX™ CE-level 2 limb protectors - easily upgradable by installing our SEESOFT™ CE-level 2 back protector. 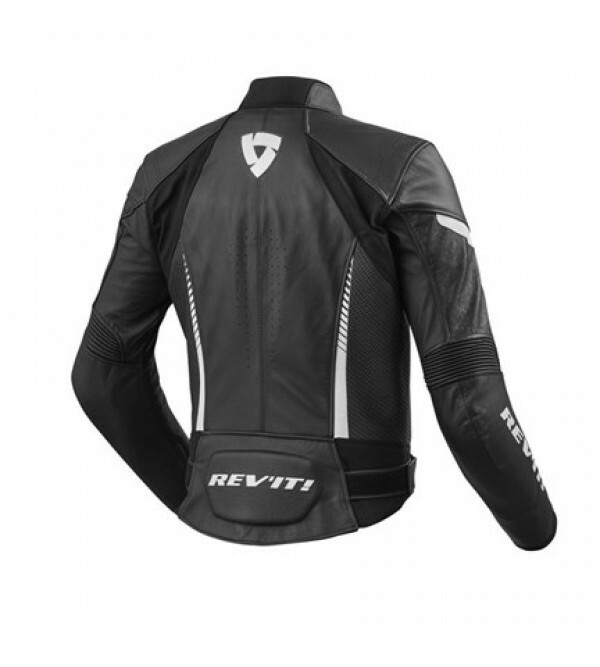 Figure hugging leather is combined with the right amount of PWR|shell 500D stretch in all the right places, with a range of adjustability options to adapt to the rider’s personal preference. The long and short connection zippers allow for the possibility to create a suit by zipping it to the Xena 2 Ladies trousers, or to get ready for the streets zipping it to REV'IT! jeans using the Safeway belt. 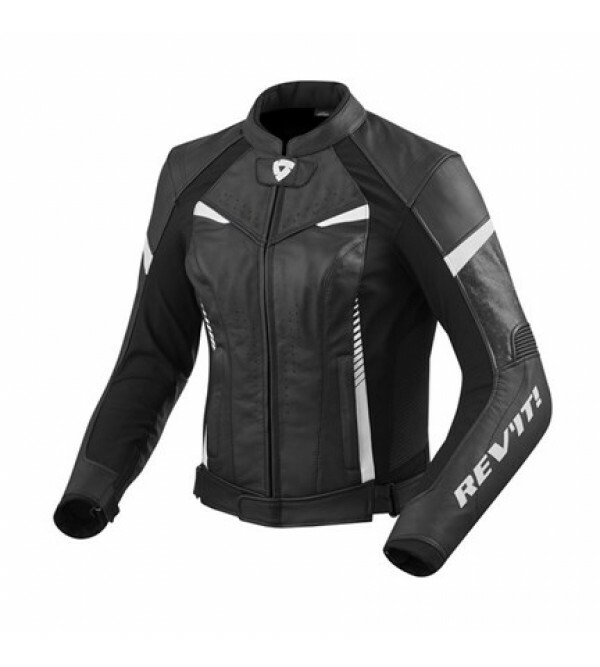 Thanks to a removable thermal body warmer the Xena 2 Ladies jacket is ready for a range of temperatures.